This is a great tere hont shayari. 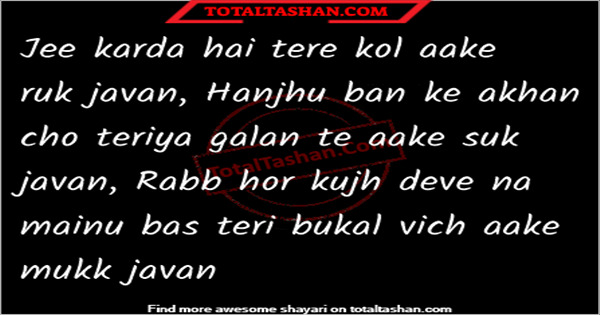 If you like tenu pyar karda shayari then you will love this. Many people like it for shayari tere aane se. Share it to spread the love.